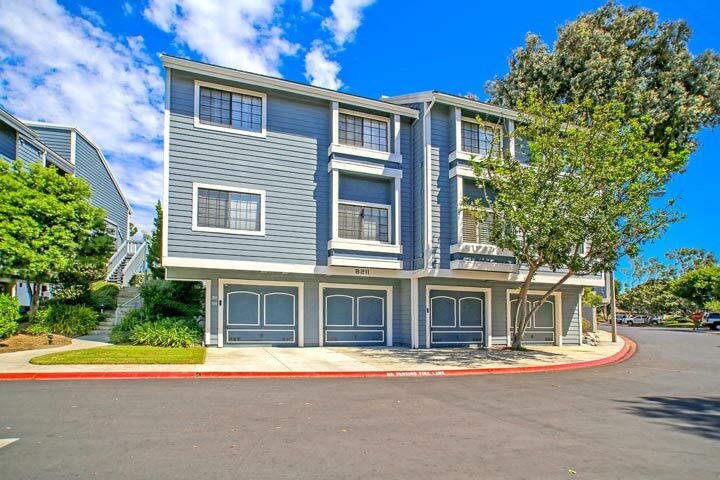 Seabridge townhomes are located in the West Huntington Beach area of Huntington Beach, California. 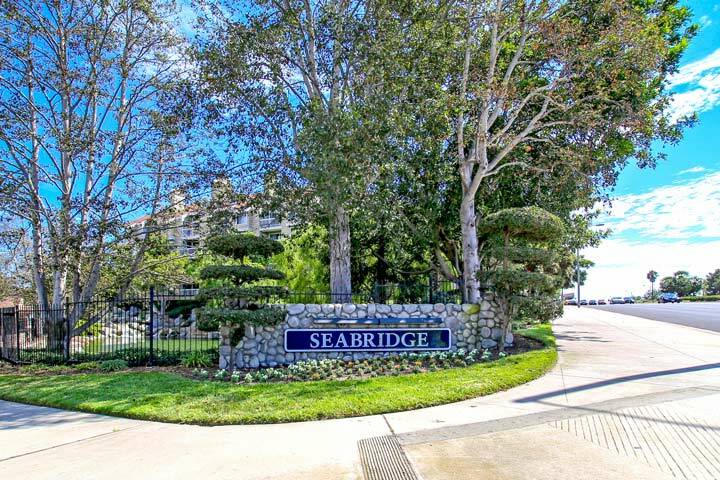 The Seabridge is ideally located off Beach Blvd and Adams street which is half way between the beach and the 405 freeway. The townhouses located here were first built in the mid 1980's and feature one to three bedroom floor plans that range in size from 487 to 1,550 square feet of living space. Below are the current Seabridge homes for sale and for lease in Huntington Beach. Please contact us with questions regarding this community and any of the houses listed for sale here.